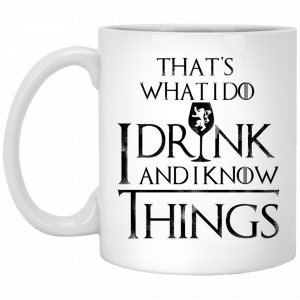 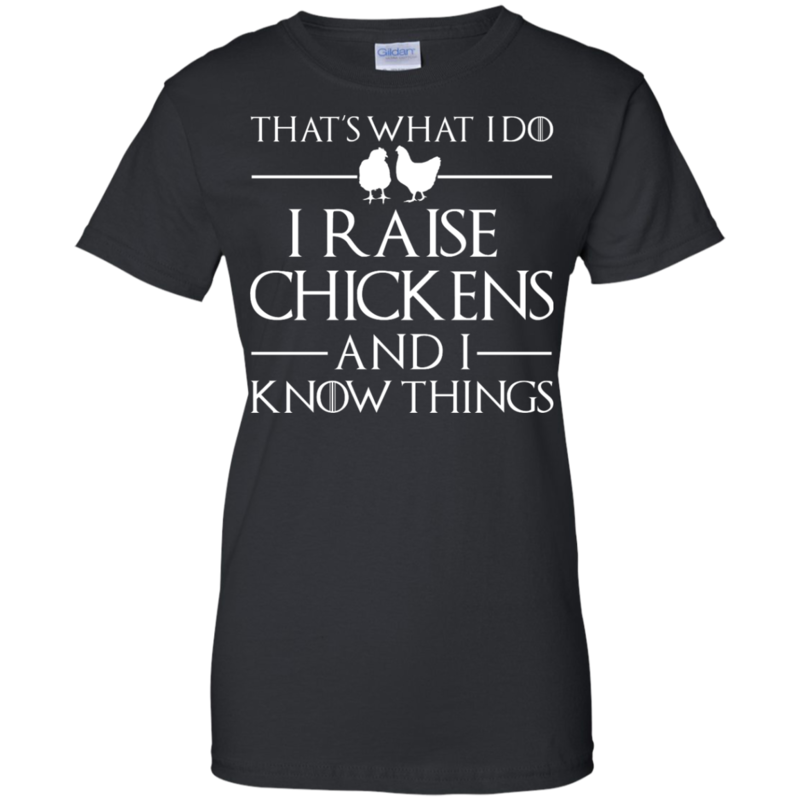 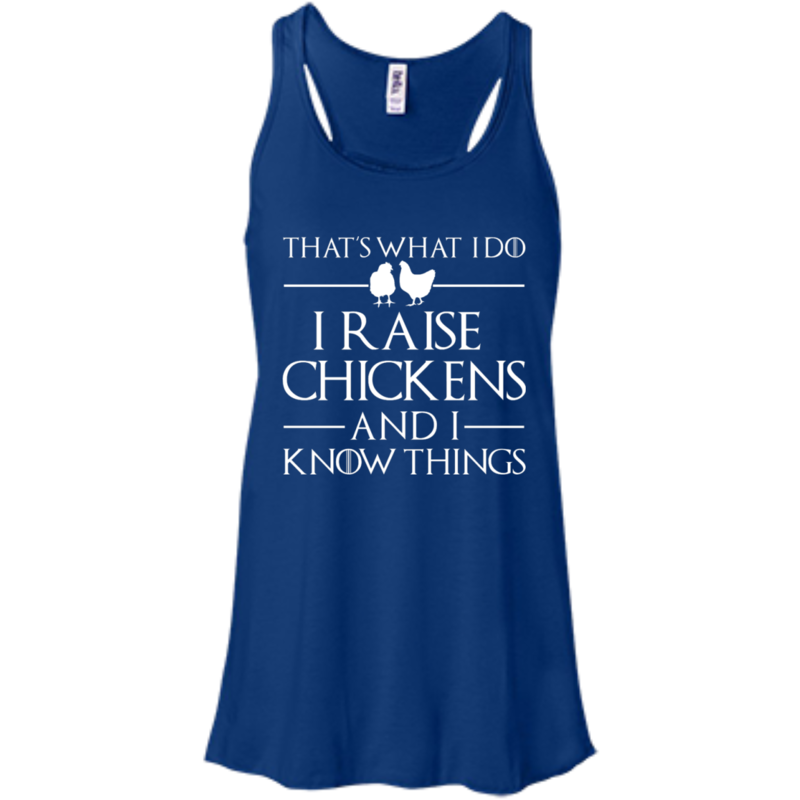 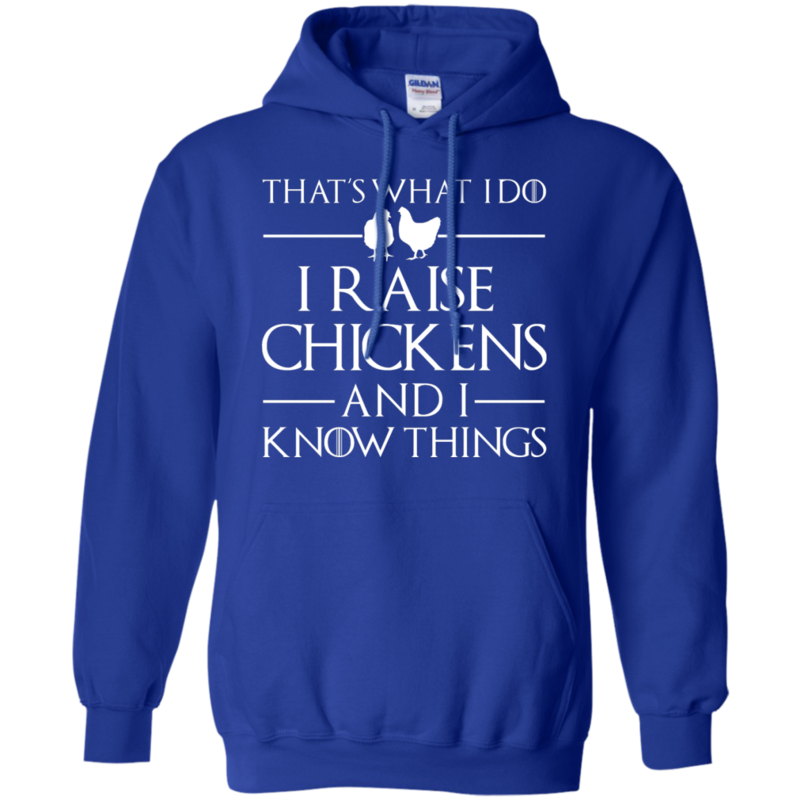 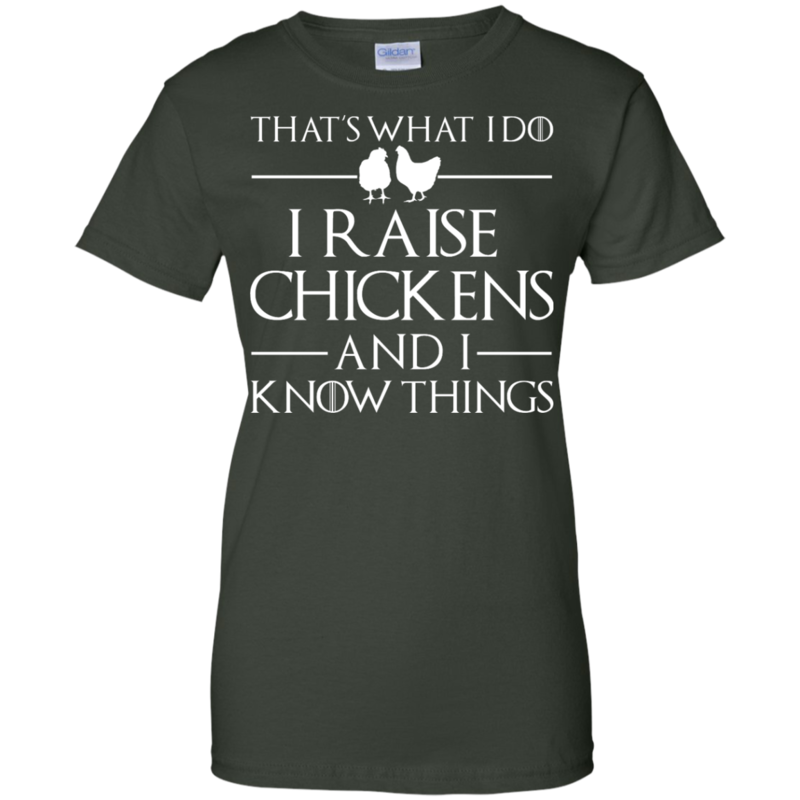 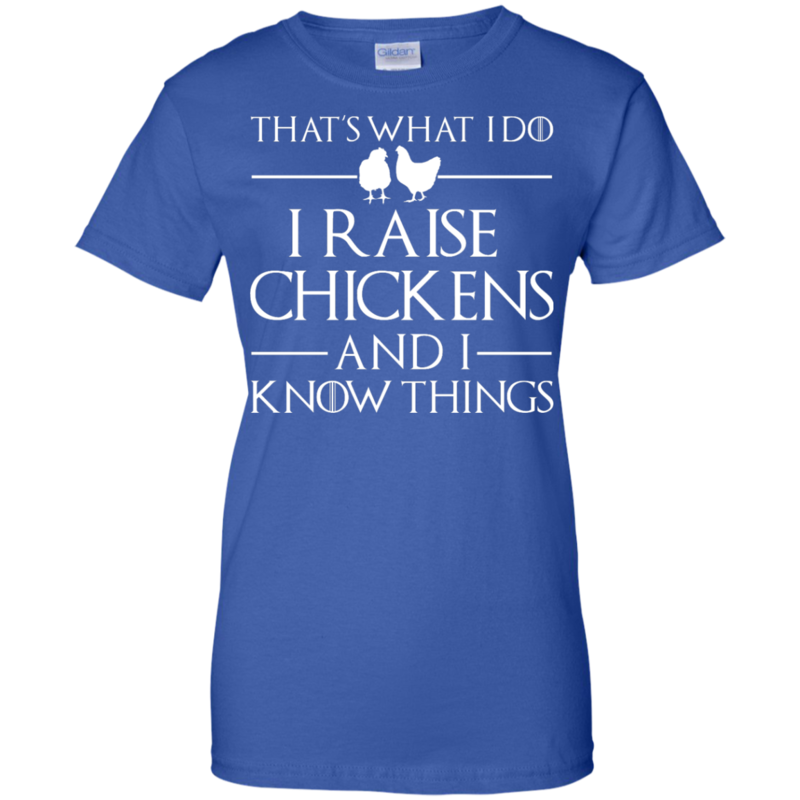 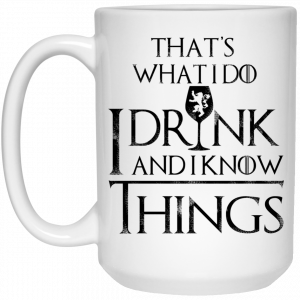 “That’s What I Do I Raise Chickens and I Know Things“. 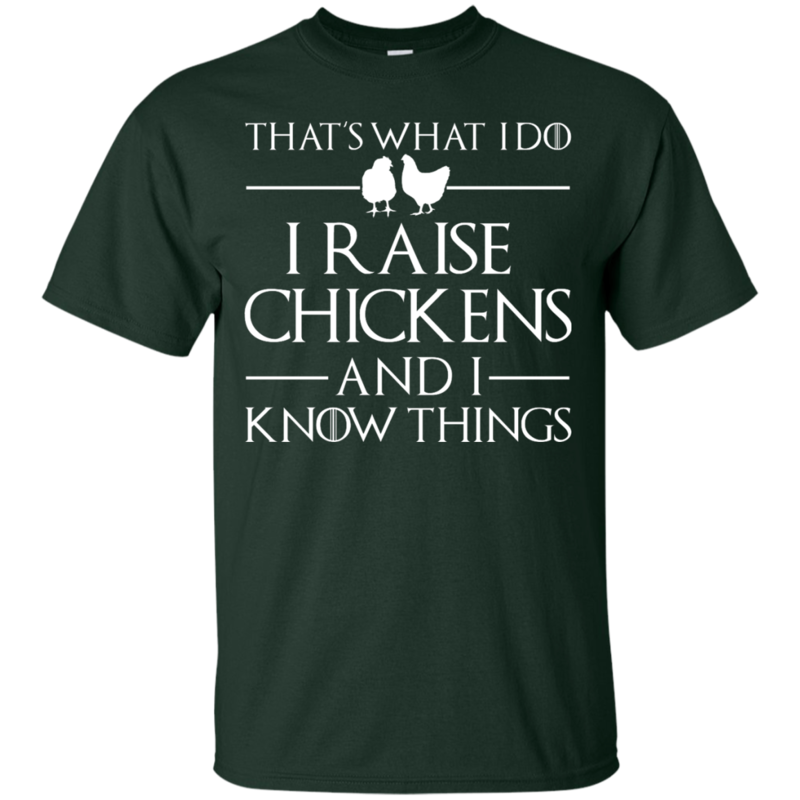 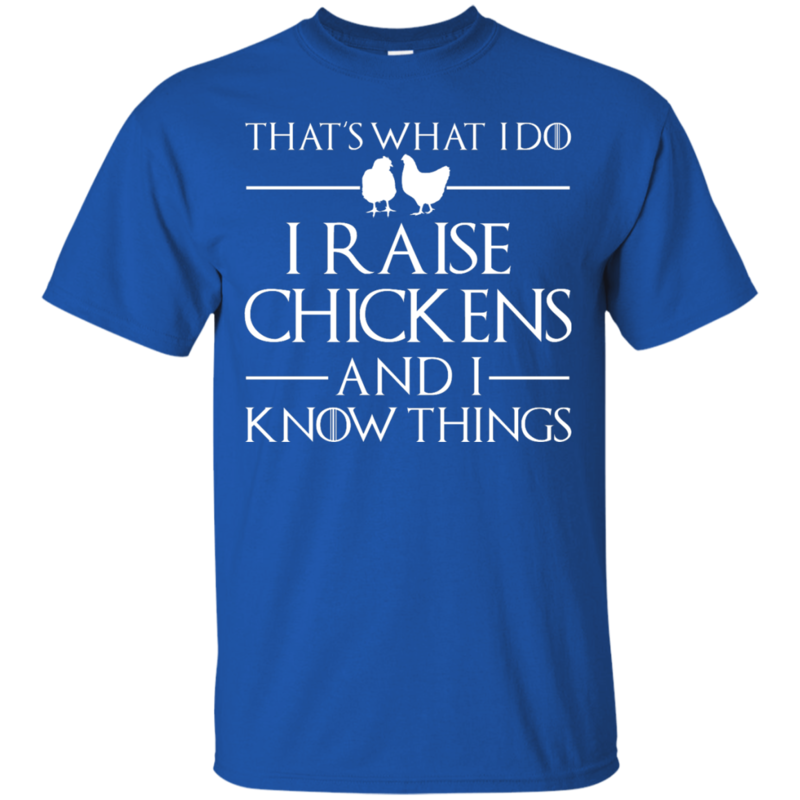 Game of Throne quote for chicken lover. 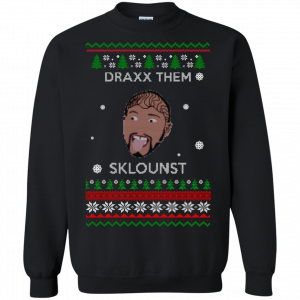 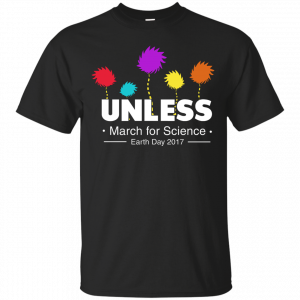 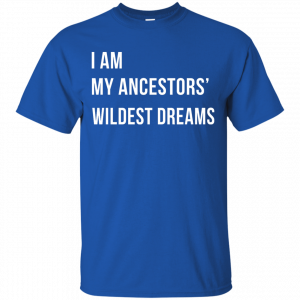 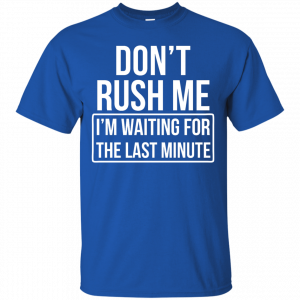 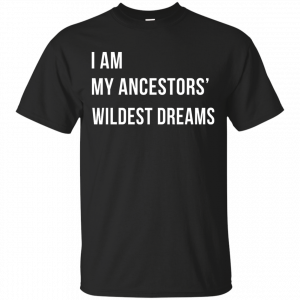 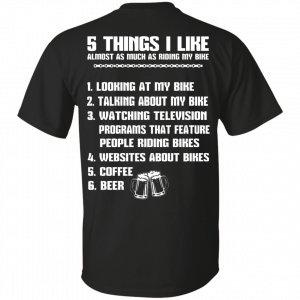 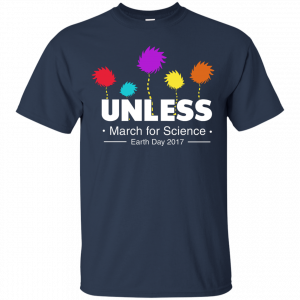 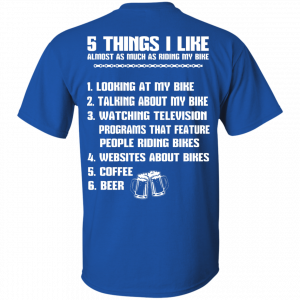 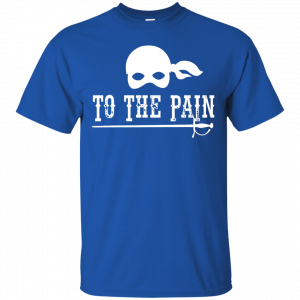 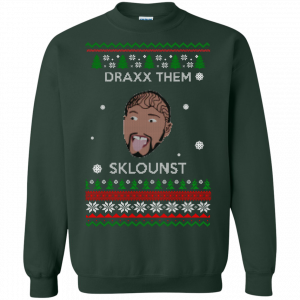 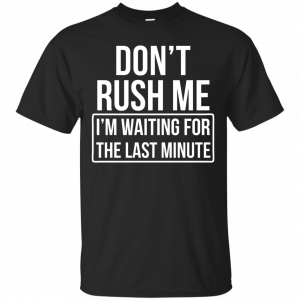 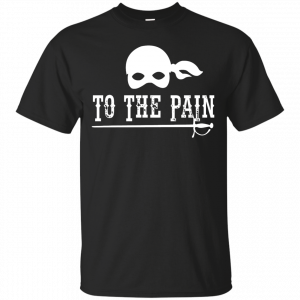 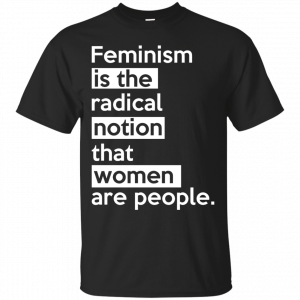 This shirt is available in T-Shirt, Hoodies, Tank Top.